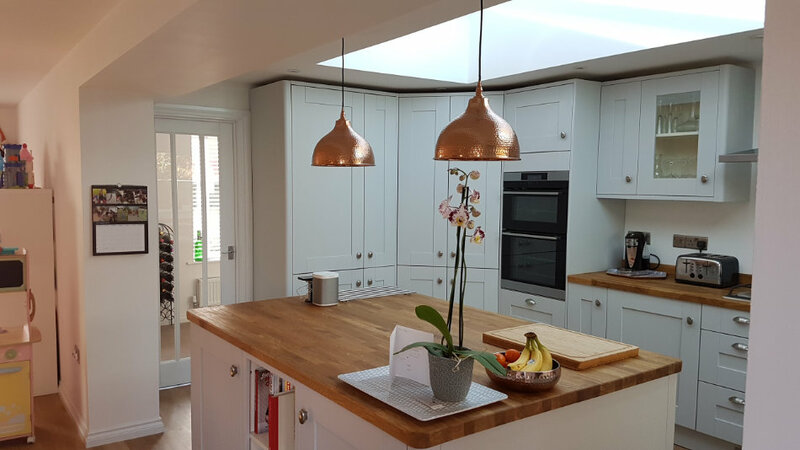 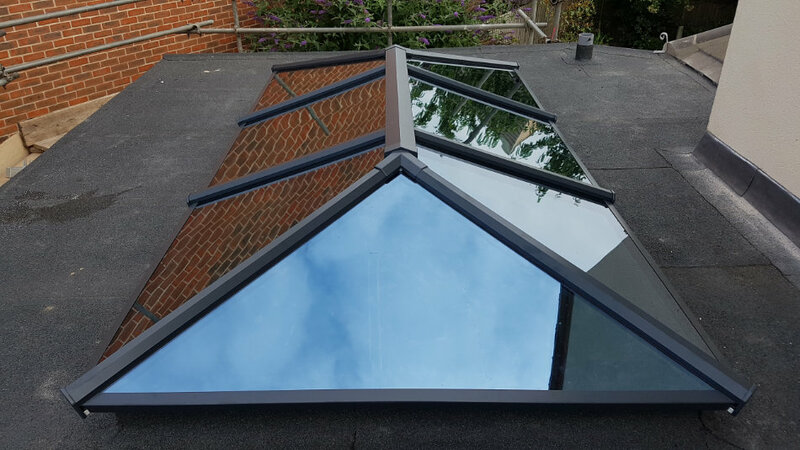 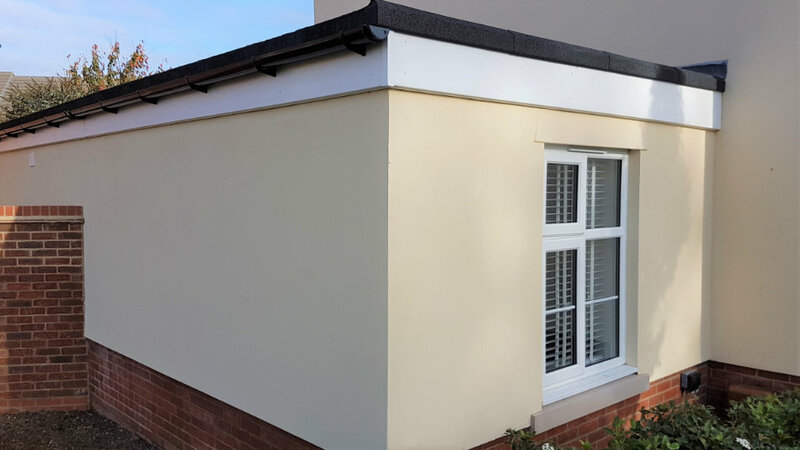 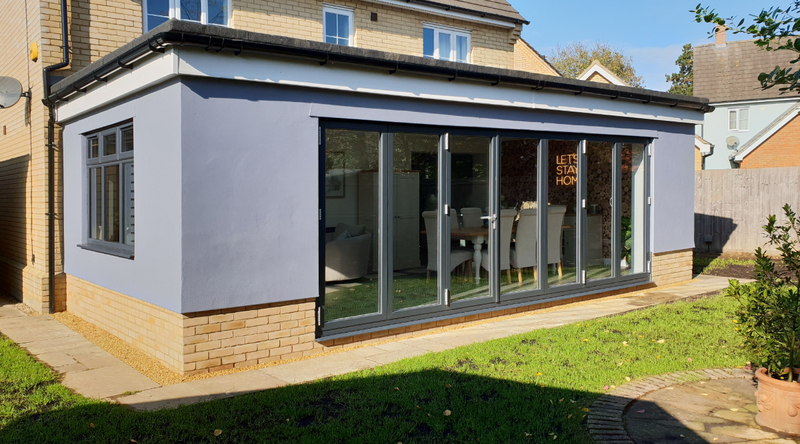 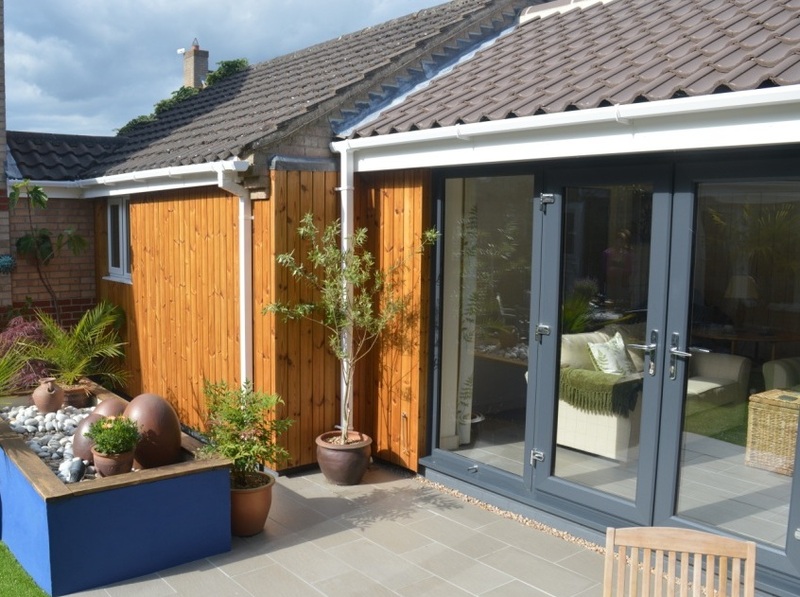 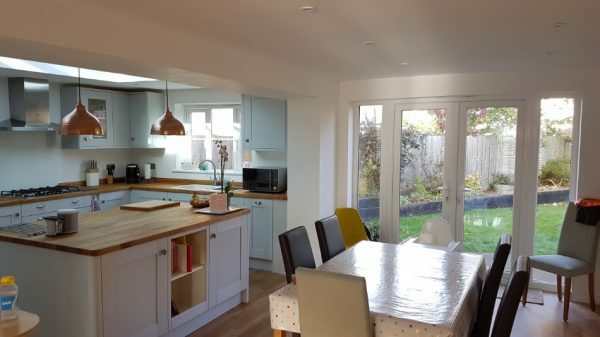 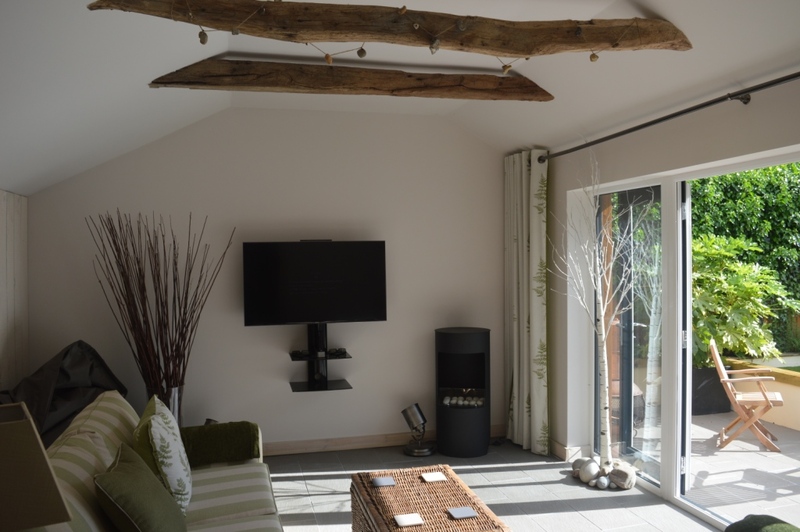 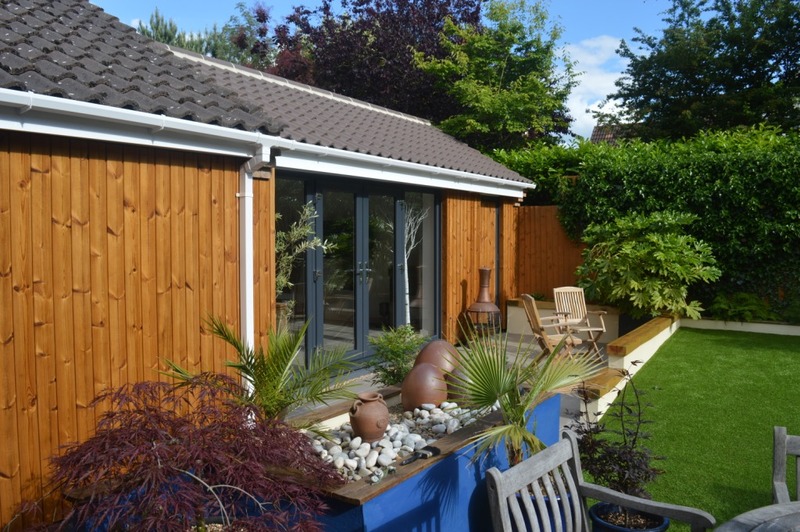 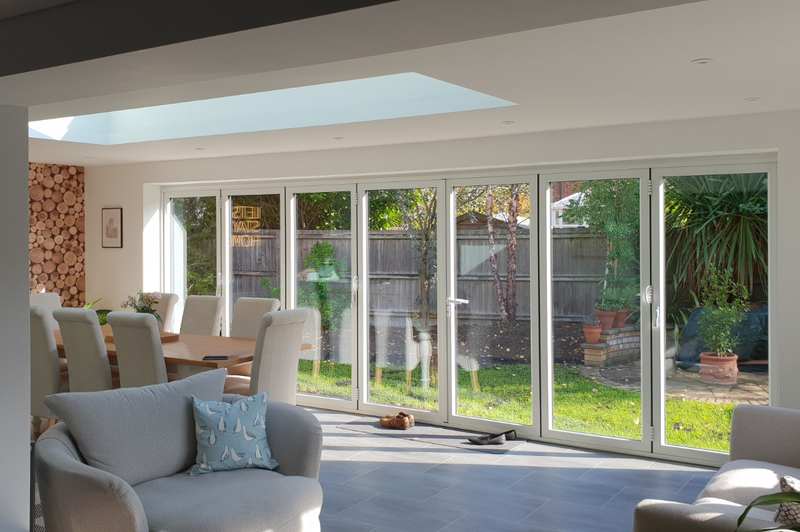 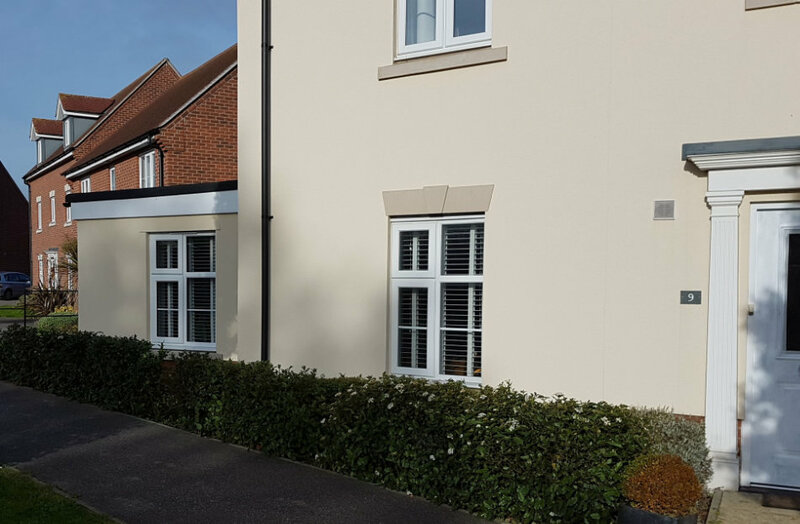 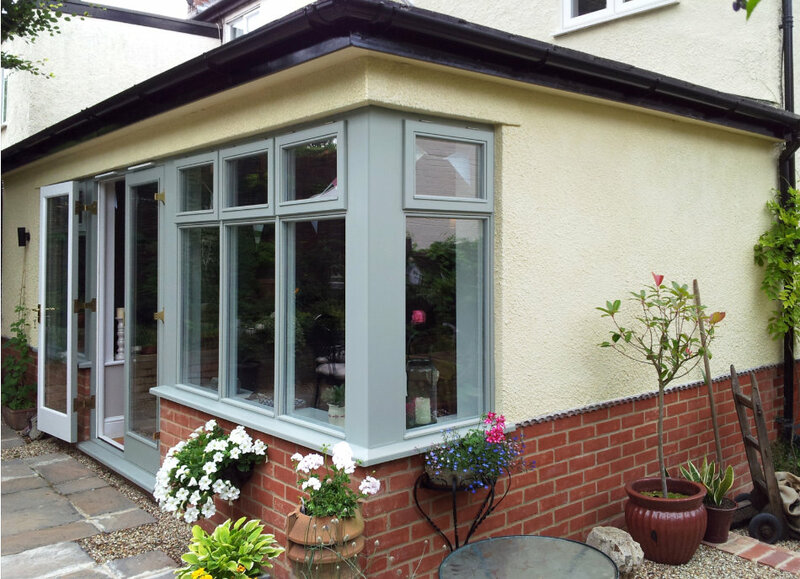 Since our beginnings in 1987, Langley’s have been proudly building excellent home extensions in Bury St Edmunds, Stowmarket and the surrounding countryside. 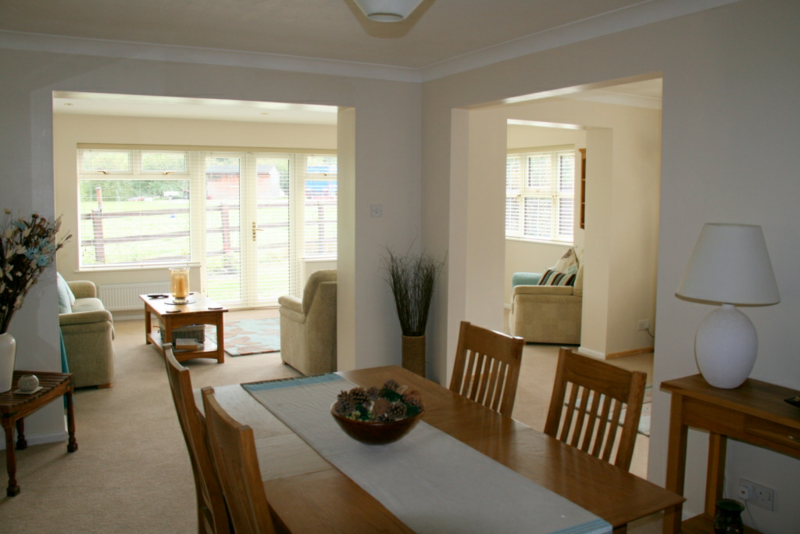 One of the main reasons for people to move home is to gain more living space. 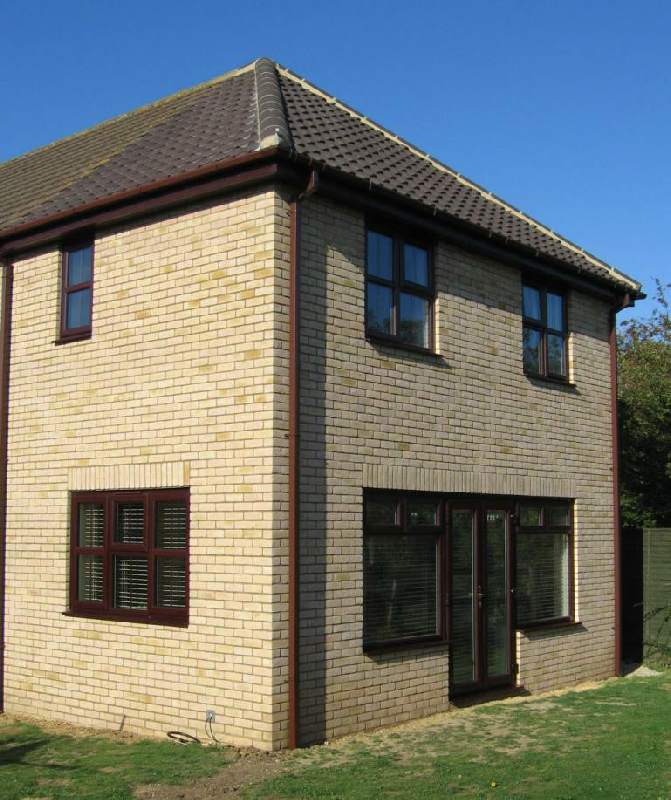 As everyone knows moving house is not a straight forward proposition. It is full of pitfalls as well as being a costly operation. 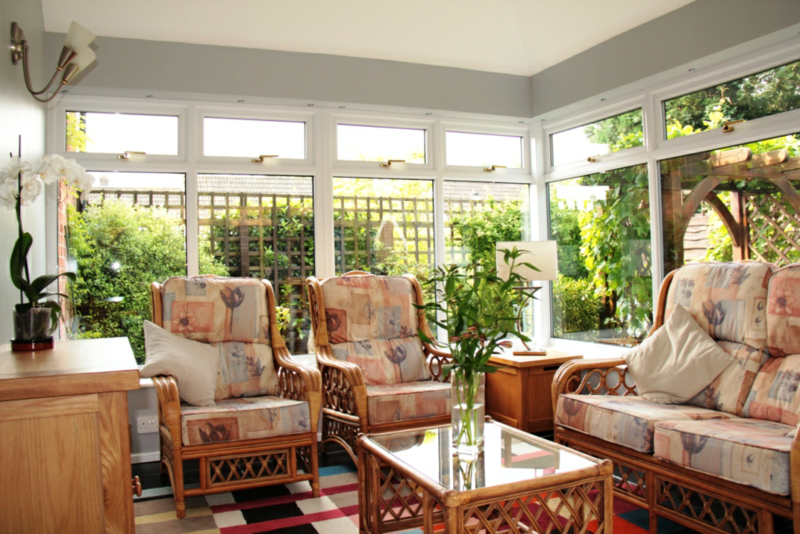 Adding room to your property can not only prove to be less stressful but also make more economic sense. If you need that extra space and want someone to help not only build it but also to plan it in the first place get in touch and we will be glad to help. 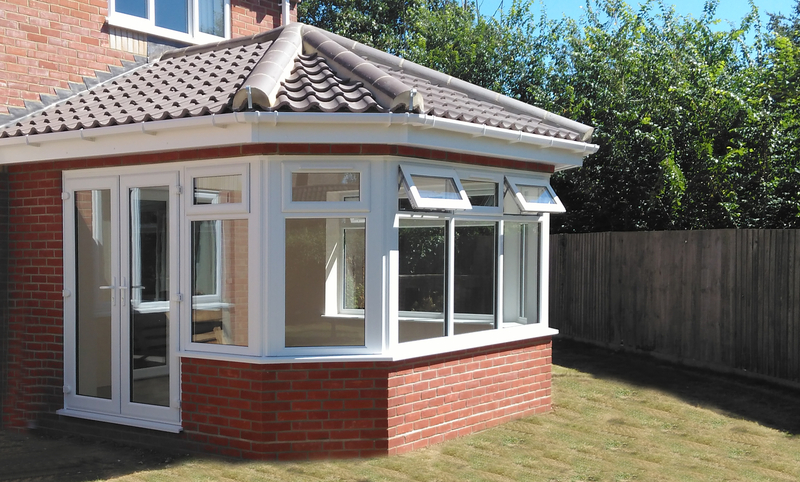 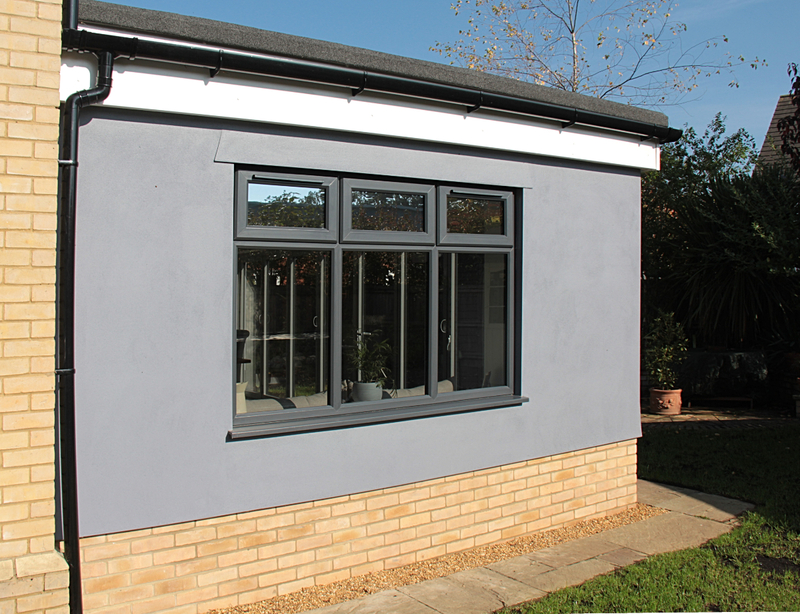 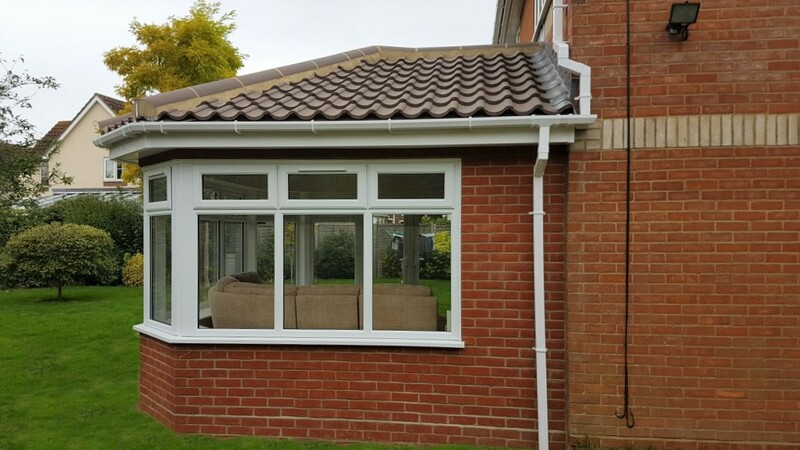 As well as extensions, conservatories and summer rooms, we also carry out other general building projects such as garage conversions and structural work to existing houses. 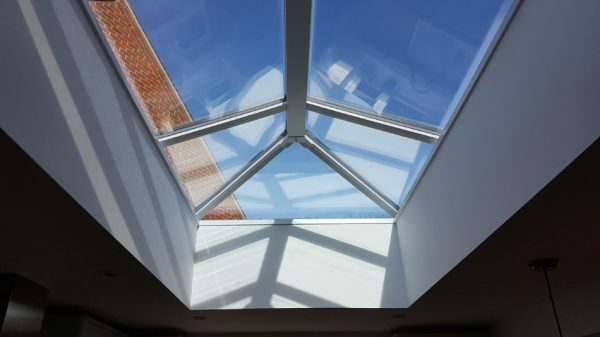 Whatever the job we always offer our complete high-quality service to our customers. 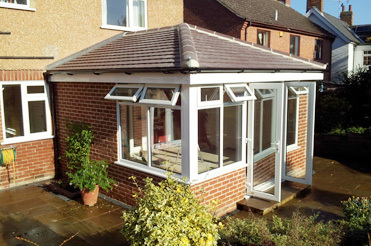 With many years of experience you can trust us to guide you through the whole process. We provide a full design and planning service for our customers. 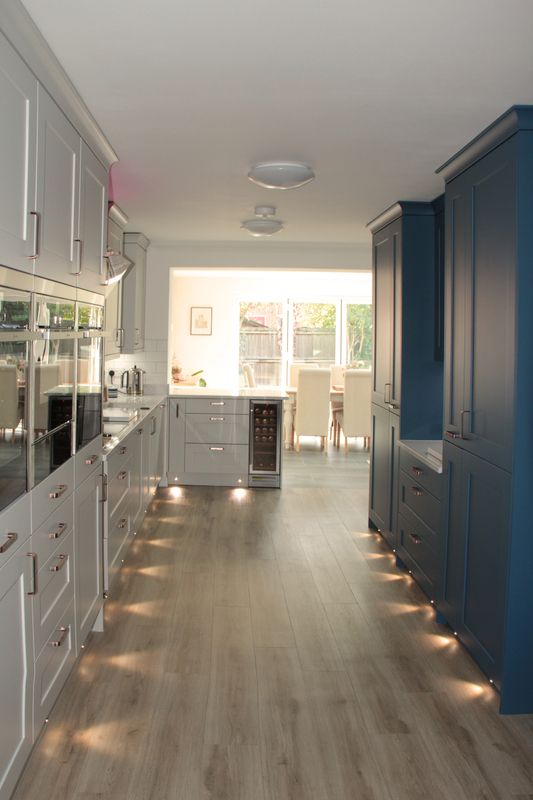 This allows us to take the time required to understand exactly what our customers want. 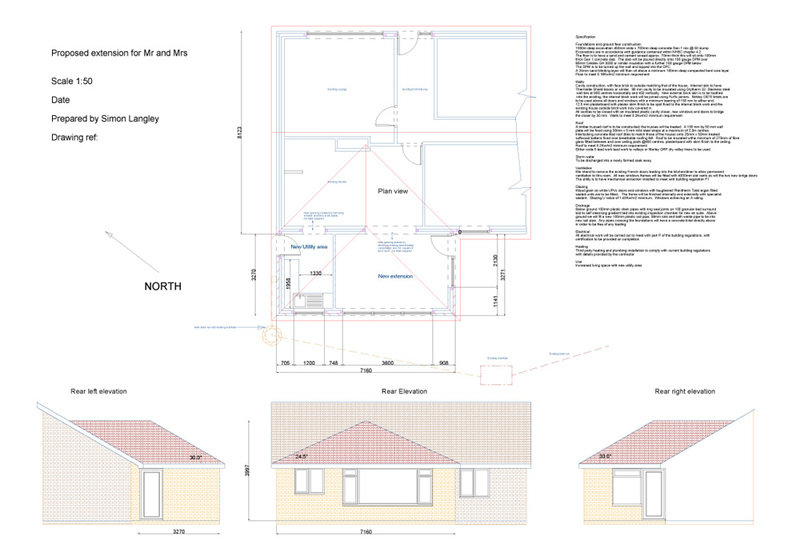 We use the latest CAD software that allows us to design your extension from the ground up. 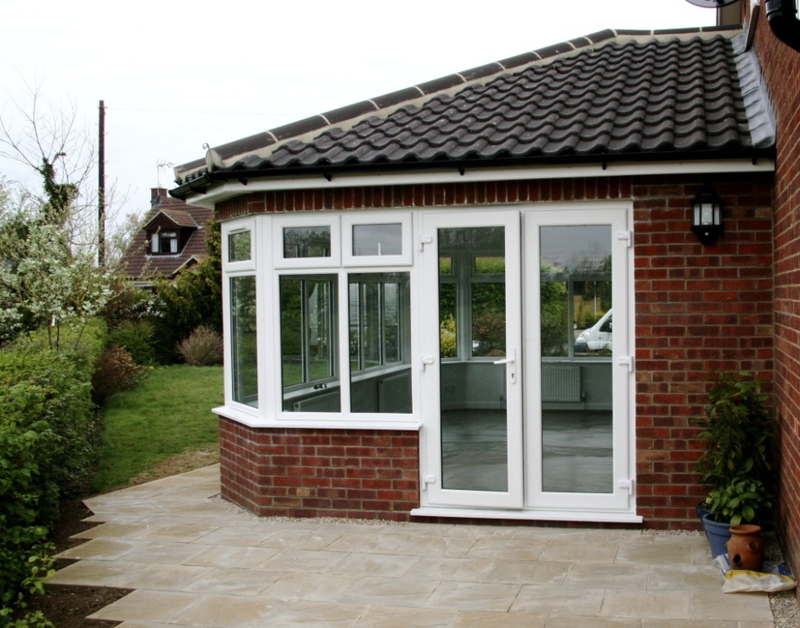 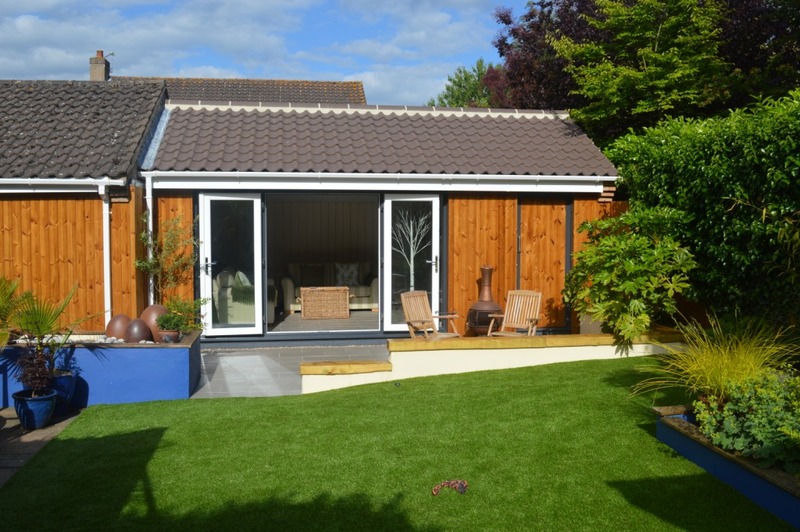 By listening to your requirements we can tailor an extension to your precise requirements. Of course, if you already have your design and planning sorted we’d be very pleased to give estimates for the build itself. 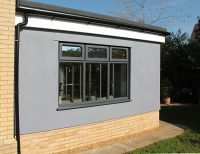 Once a design has been agreed upon it will need approval from the local authority planning and building control departments. 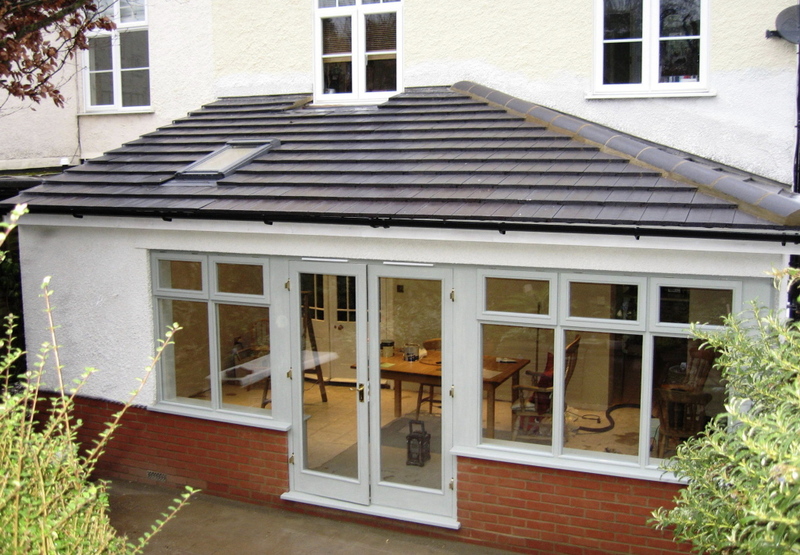 Again Langleys will take care of this in-house if required, meaning no need for you to commission an Architect. 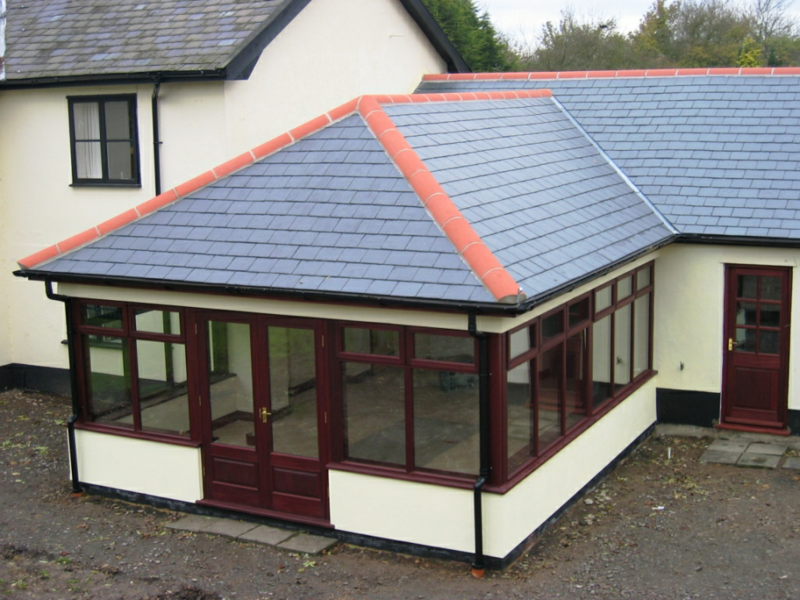 We have been dealing with the local authorities for many years now and have a good relationship with them as a result. 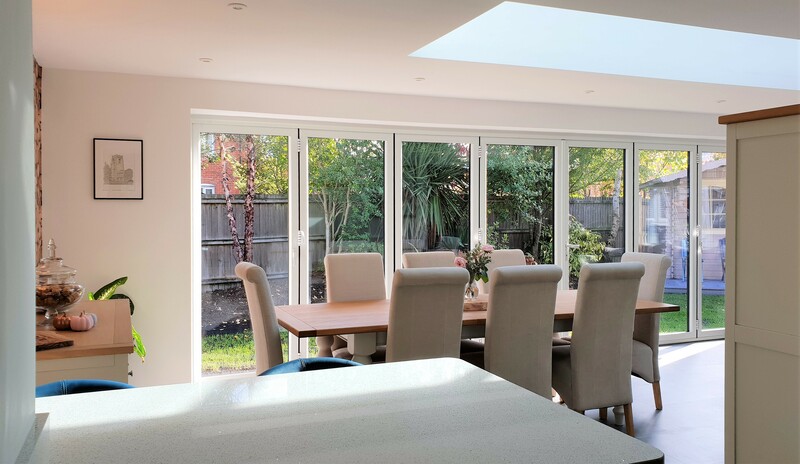 Once both planning and building regulations have been settled, we will come in to build your extension in a professional manner. 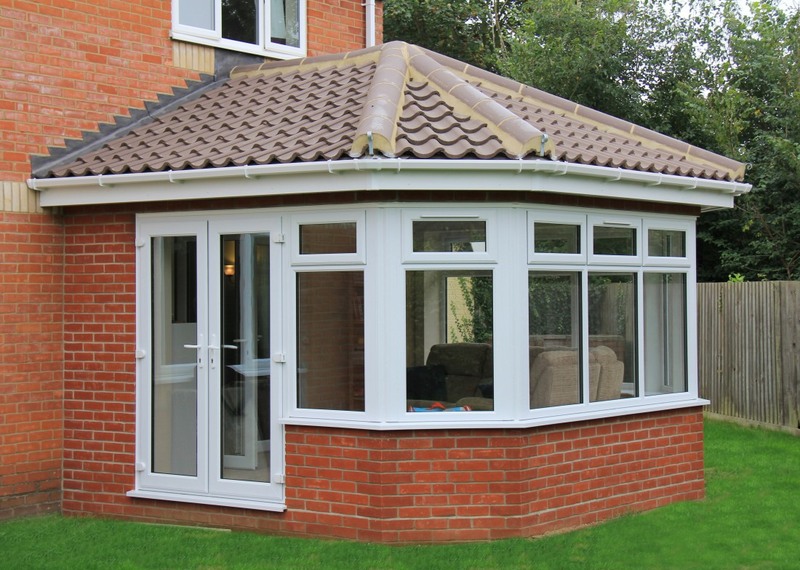 We will do our utmost to limit any disruption to you during the build. We use our own highly skilled craftsmen where possible, should we need to bring in an outside contractor, such as a plumber or electrician you can be assured that they will be known to us, apprenticeship served and fully insured. 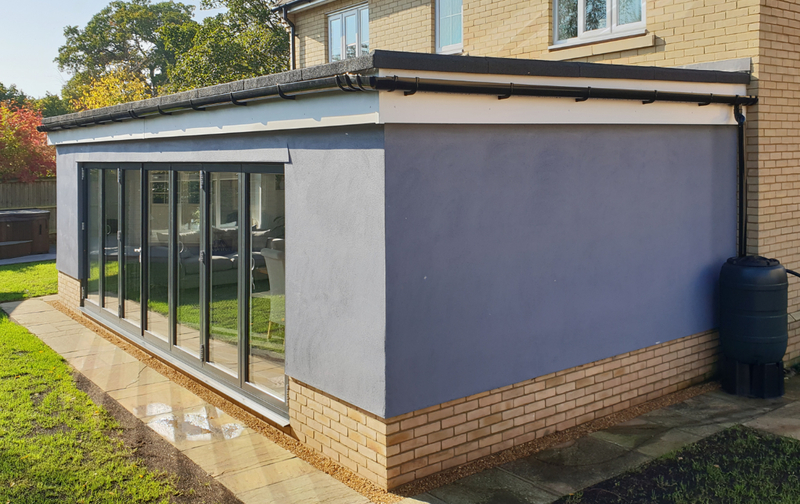 Once the extension has been built we will have building control come in to inspect it and sign it off, ready for you to enjoy.